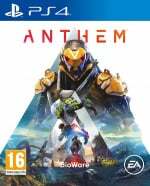 ANTHEM's Trophy list has put in an appearance over on Exophase prior to its 22nd February launch, and on the surface at least, unlocking the Platinum Trophy doesn't look like too hard of a task. The content itself, such as the three Strongholds, may prove a tough task, but in terms of the Trophy list, it's really quite straightforward what you need to do. Complete multiple stories, upgrade your Javelins to the masterwork rarity, tick off weapon challenges, and discover all locations in each and every district of the map. Doesn't sound too bad, right? Let us know in the comments below if this is another Platinum Trophy you plan on displaying in your cabinet. It'll be front and centre in ours for sure. I wonder if developers will ever get tired of system-level Trophy/Achievement systems. I don’t get the appeal. I get it on a per-game basis if achieving certain feats grants special unlocks in a game; but just to have as part of my profile, I don’t care. Maybe it’s an age thing. I hope the list isnt as annoying as Destinys was, but still very on the fence about getting this. @Rob_230 Yeah, I don’t get it, though. What purpose does it serve? Again, maybe it’s an age thing or I am just not hooked on Trophy hunting - I simply don’t see the point. Judging by trophy unlock percentages, neither do a lot of people. When I see that that game has an easy platinum trophy list, I see that the developer just doesn’t care and did something to meet the “trophy checkbox” for the game to be release. At one point I was quite into getting trophies, they added extra challenges and play-time to good games if done well. Nowadays I'm happy to just find the time to finish a game and get to the credits. It feels weird not having trophies in Nintendo games, in some ways trophies feel like you're being rewarded for accomplishing something, even if it doesn't actually amount to anything. 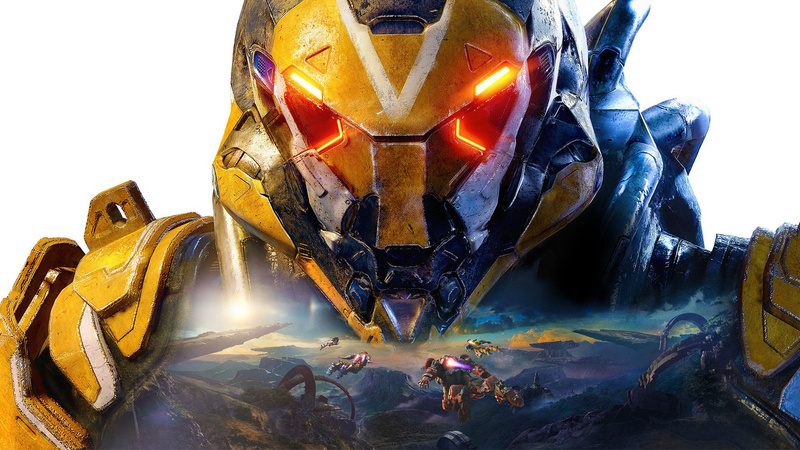 love the trophy & achievement system on games not an age thing adult here & I enjoy them & if you do not like them like the first poster it makes 0 difference to the game. that is a great list compared to the Destiny Trophy lists as well.